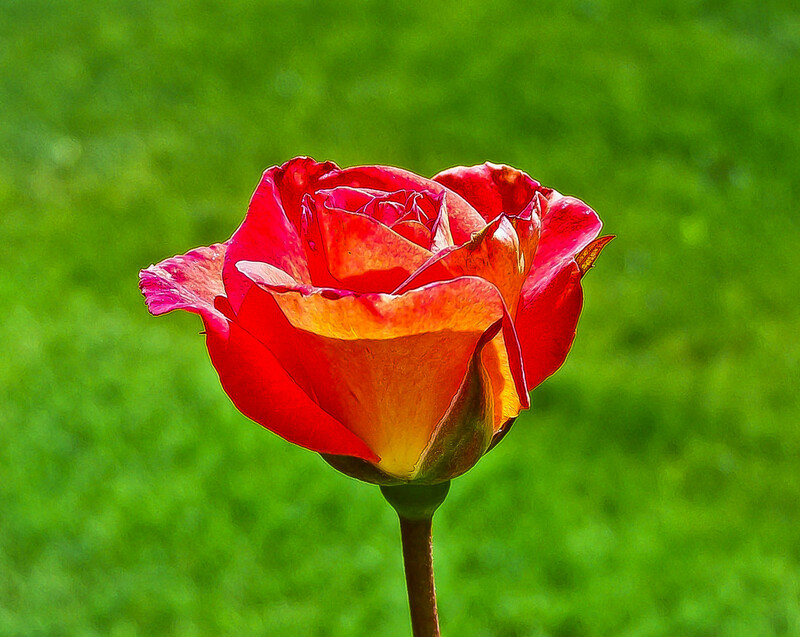 In my home before I married I had a rosebush – a Mardi Gras rosebush. 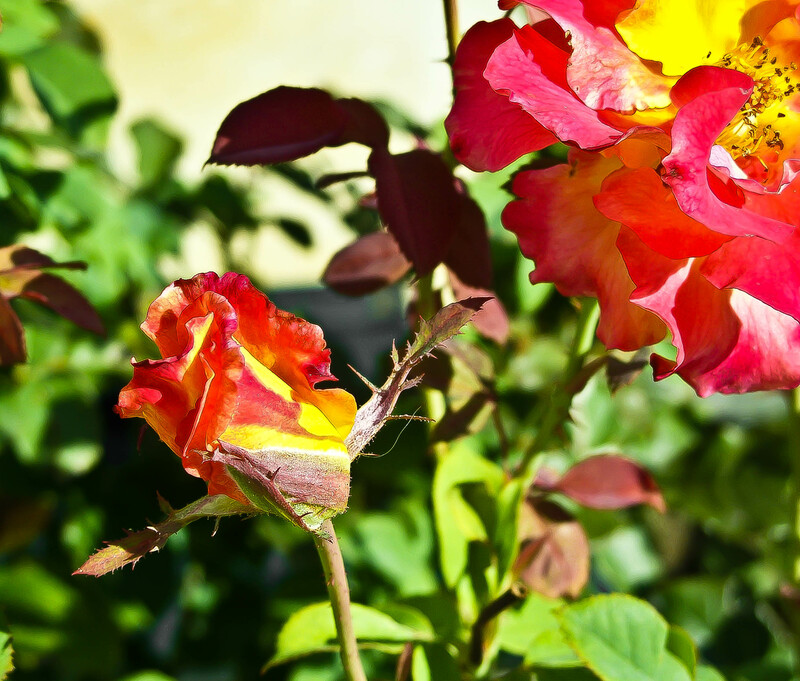 They made the most spectacular colors as they budded and bloomed! I keep looking for another Mardi Gras bush and will someday find it. In the meantime, enjoy! 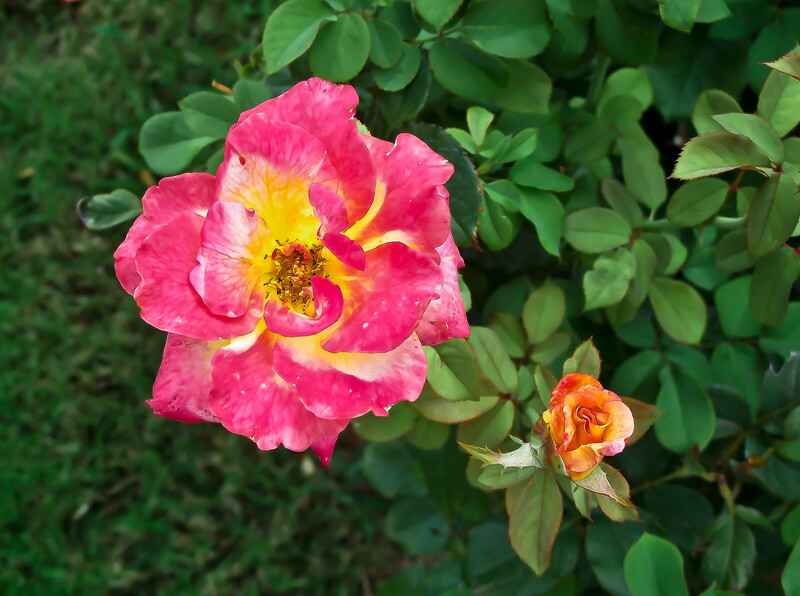 This entry was posted in Photo, Picture from yesterday and tagged flower, Found Round and about, Mardi Gra rose, nature, photography, picture from yesterday, rose, tisha clinkenbeard photography. Bookmark the permalink.